Posted: May 20, 2011 1:55 a.m. 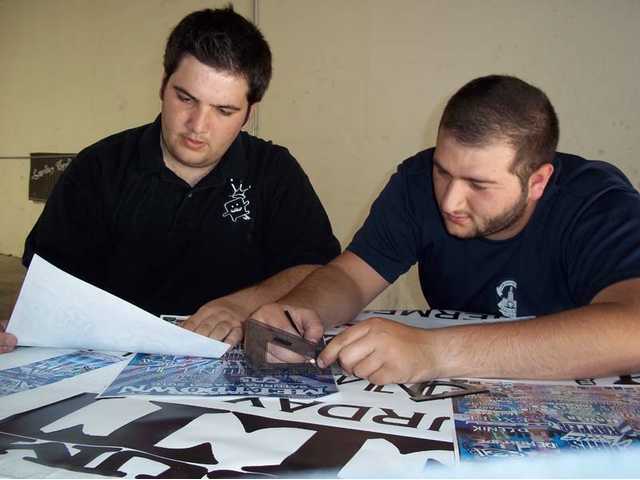 Updated: May 20, 2011 1:55 a.m.
Golden Valley High School grad and former Yes I Can mentor Peter Yahiayan, left, and associate Steven Sagradyan work on the design of Summer Meltdown graphics at Yahiayan’s Eye Finity Printing in Los Angeles. 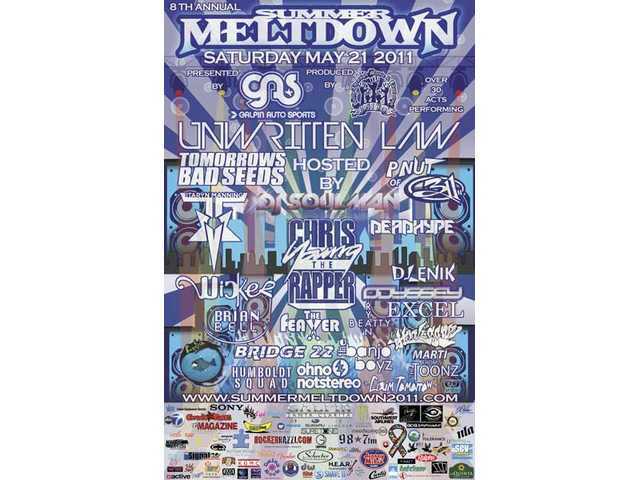 Golden Valley High School grad and former Yes I Can mentor Peter Yahiayan’s Eye Finity Printing in Los Angeles donated about $10,000 in printed items to the 2011 Summer Meltdown, including the main event poster. The Summer Meltdown Concert for Social Inclusion and Autism Awareness takes place Saturday, from noon to 11 p.m., at 27051 Robert C. Lee Parkway, Santa Clarita. Peter Yahiayan, 19, a 2010 Golden Valley graduate and owner of Eye Finity Printing in Los Angeles, offered to donate all the festival's print needs because he wanted to give something back to the social-inclusion program in which he was a mentor during his sophomore and junior years, and a sponsor all three years he attended the school. The nonprofit Yes I Can program combines students with and without disabilities with student mentors, to the benefit of all involved. Many Yes I Can students have Asperger's Syndrome, a high-functioning form of autism, and need help with social skills. The students in the program spend most of the school year preparing to put on the festival, and gain much practical, real-world experience along the way. "Yes I Can was the best thing that ever happened to me, with the best people you'll ever meet," Yahiayan said. "You're thinking you're going to help (students with disabilities), but they actually help you, in reality. It's just a very helpful program, whether or not you have autism or any other sort of disability. It's a great program because it helps both sides." The young entrepreneur had also founded a company called Legendary Threads as a high school freshman, designed and produvced event and staff T-shirts and other items as a Summer Meltdown sponsor in 2008, 2009 and 2010. "Each year he experienced Yes I Can, Peter got more serious and realized the magnitude and the lessons all the students learn as they produce Summer Meltdown," said Bret Lieberman, Yes I Can program advisor at Golden Valley High and the festival's de factor executive producer. "Now, with his new company, he's in a place where as a sponsor he can handle all of our printing needs. It's his way of helping an organization that helped him." Yahiayan combines design and printing in Eye Finity, which has been a key to his business' success. "I found a lot of companies didn't do both," he said. 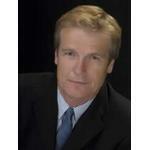 "With everything in one shop, I can give (my customers) better rates. For instance, if you print your T-shirts here, we'll give you the design free, instead of having to pay for both the design and the printing." Even in a tough economy, Eye Finity is growing fast. "Yes, I can afford to do this," said Yahiayan, who added he'd like to do even more to support Yes I Can and the Summer Meltdown in the future. "I'm only 19, though," he smiled. "I can't afford everything just yet." Saturday's concert will feature more than 30 artists on two stages from noon to 11 p.m. Main stage headliners include Unwritten Law, Tomorrow's Bad Seeds, bassist P-Nut of 311 with special guest drummer Stephen Perkins of Jane's Addiction, Chris Young, Wicker, Brian Bell, The Feaver, Bridge 22, The Banjo Boyz, Oh No Not Stereo, Humboldt Squad, and Papa Fish. Also on the bill: Johnny Strat, Marti of Tha Toonz, Cisium, Excel Beats, Milky & Patik, Protect the Mona Lisa, Zebra TV, Ryan Beatty, Trewone, Dear Dangerous, Left at the Sun, Wait for Green, The Borrowers, and Walkdown. The marathon show will be hosted by DJ Soulman, who's deejaying with 311 on the Sublime tour this summer. DJ Head Hype, DJ Peter B, DJ Enik and DJ Karyn Manning will also provide beats between sets on the two stages. Festival tickets are $20 at the door. Proceeds cover production expenses, with any surplus benefiting the Yes I Can program. For more information about Yahiayan and his company, visit www.eyefinityprinting.com. For Summer Meltdown info and advance ticket purchase, visit www.summermeltdown2011.com.